The government has decided to offer higher price to farmers for rice in the current Aman procurement season. An inter-ministerial meeting held on Thursday took the decision of offering rice growers Tk. 39 a kg, a Tk. 6 higher than last year’s Aman rice price offer of Tk. 33. 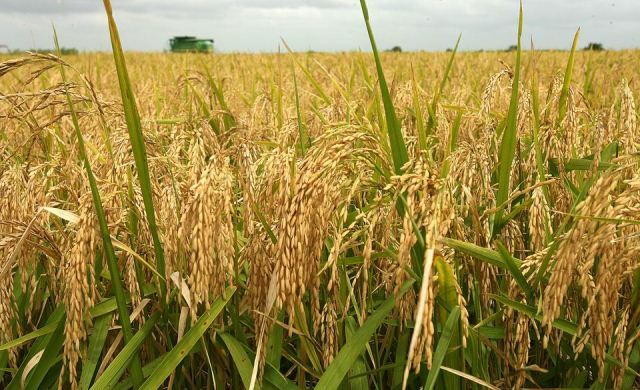 The meeting of the Food Planning and Monitoring Committee (FPMC), chaired by Food Minister Qamrul Islam, decided that the government would procure three lakh metric tons of Aman rice from the farmers from December 3 through end-February. Finance Minister AMA Muhith, Agriculture Minister Matia Chowdhury and other members of the FPMC attended the meeting held at the conference room of the food ministry. The higher price offer comes at a time when the country faced deficits in domestic rice production this year owing to major crop losses caused by flashflood, monsoon deluge and fungal attack (rice blast). The price offer for domestic rice growers goes at par the government’s import prices. Over the past four months the state grain agency – Directorate General of Food – signed deals with Vietnam, Cambodia, Thailand, India and Myanmar for import of over a million metric tons of rice to replenish it’s dried up food stock. In the first five months of the current financial year (2017-18) public and private importers brought in a record 1.5 million metric tons of rice in the country amidst souring rice prices in the market.